If you’re inactive, doing anything is better than nothing! Studies show that people who have a low fitness level are much more likely to die early than people who have achieved even a moderate level of fitness. If you want to exceed a moderate level of fitness, you need to exercise for 30 to 60 minutes,on most days of the week, at 50 to 80 percent of your maximum capacity. The potential health benefits of exercise greatly outweigh the risk, although there is a very slight increased risk of death due to heart attack during vigorous exercise. Consult your doctor first if you are an older adult, have any concerns, have been sedentary, are overweight or have a medical condition. No, it is possible to lower your health risks doing moderate-level activities. 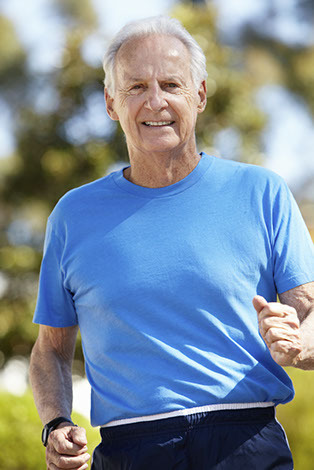 If you want to attain a high level of cardiovascular fitness, you should gradually work up to exercising on most days of the week for 30 to 60 minutes at 50 to80 percent of your maximum capacity. See how simply walking can substantially better your health. Women who don’t exercise have twice the chance of dying from heart diseases women who do exercise. Similarly, women who smoke double their chances of dying from heart disease when compared to women who don’t smoke. Women may live longer than men, but they don’t necessarily live better. Elderly women who haven’t been physically active experience more disability in their daily functioning than women who’ve been active. 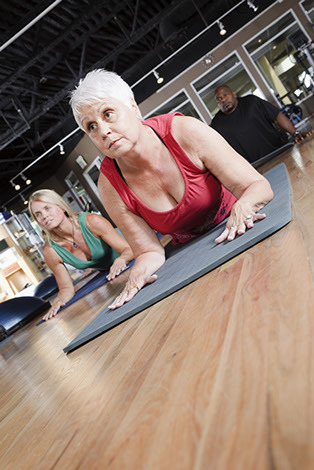 More and more older adults are proving every day that they aren’t too old to exercise. 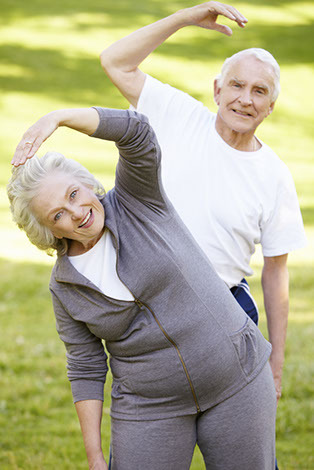 In fact, the older you are, the more you need regular exercise.However, you should take some special precautions.